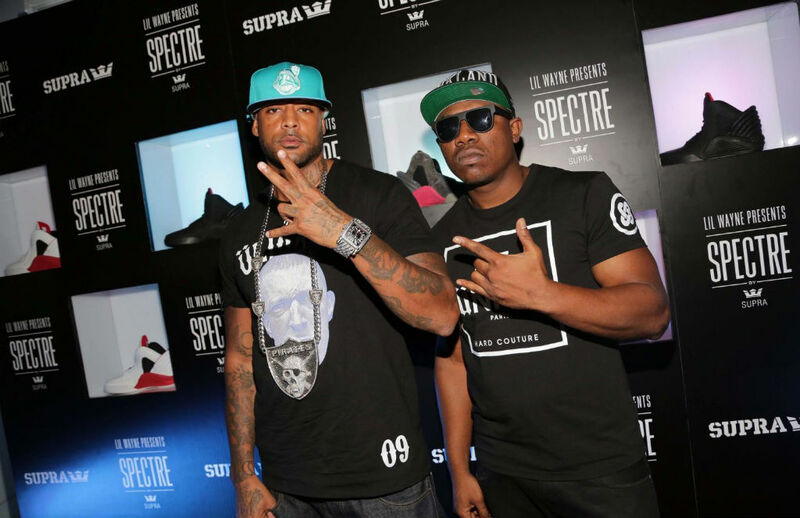 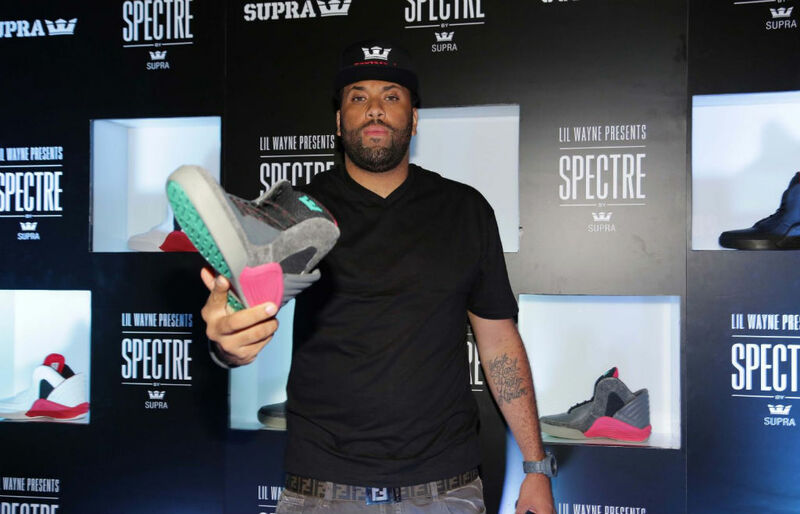 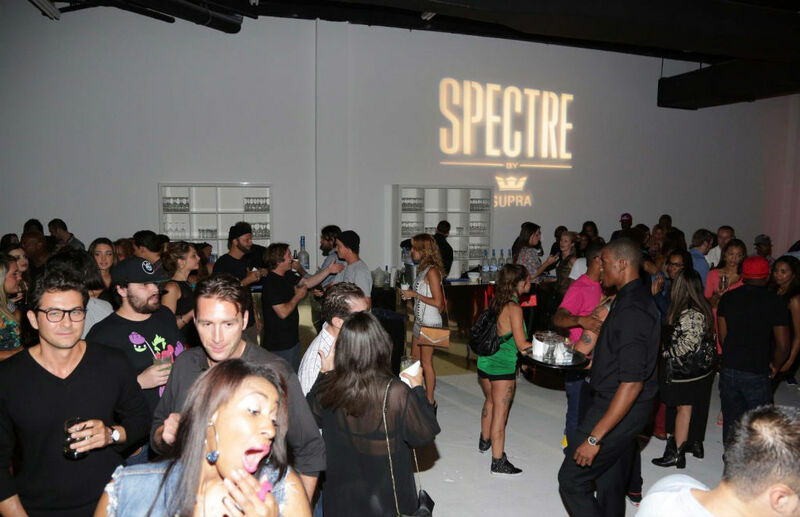 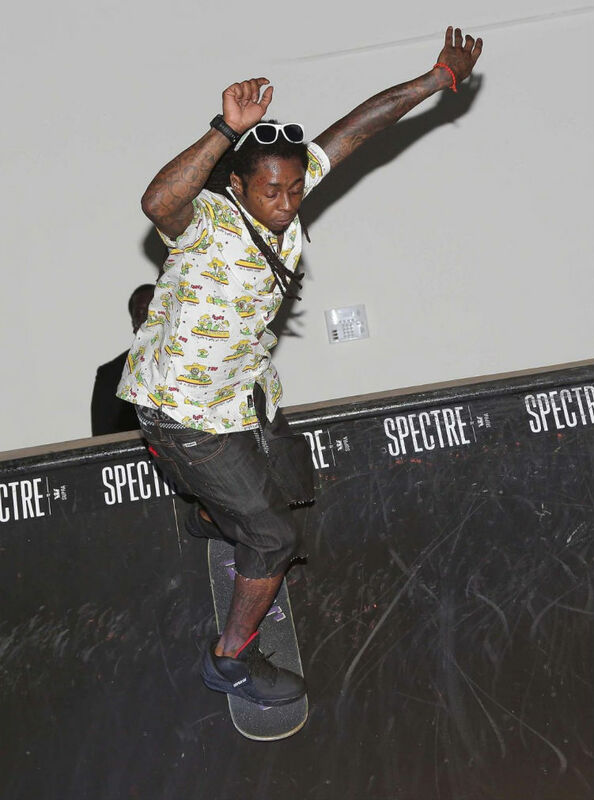 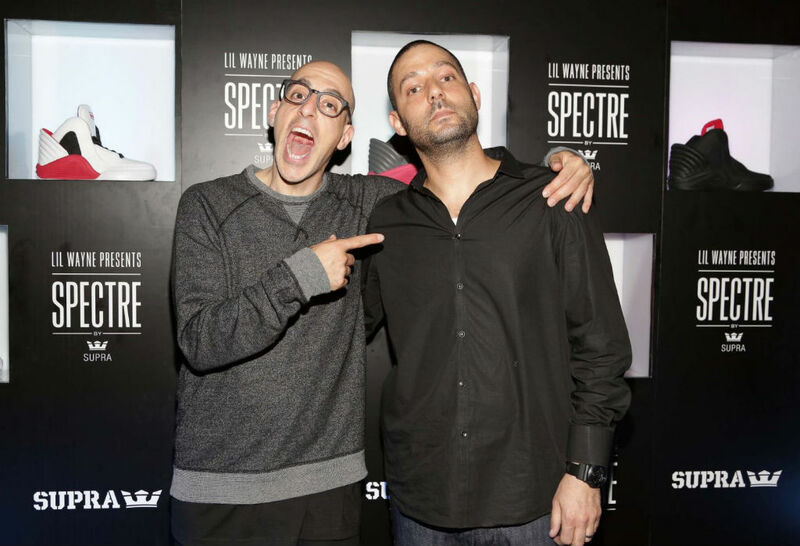 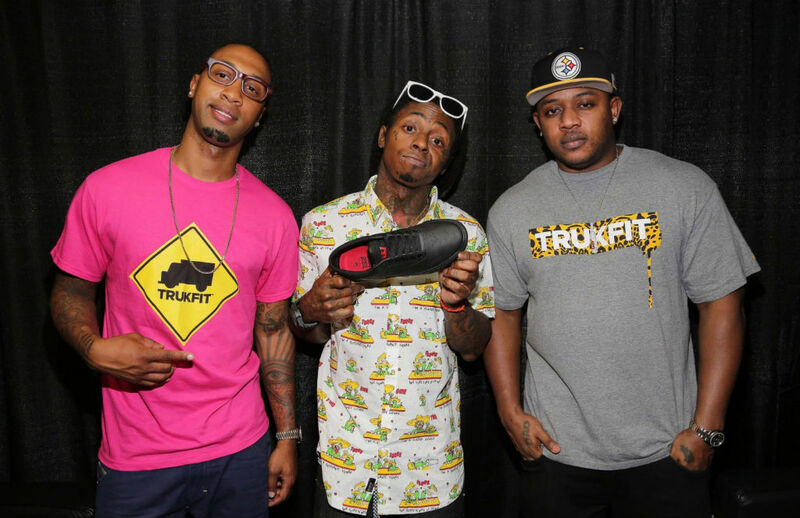 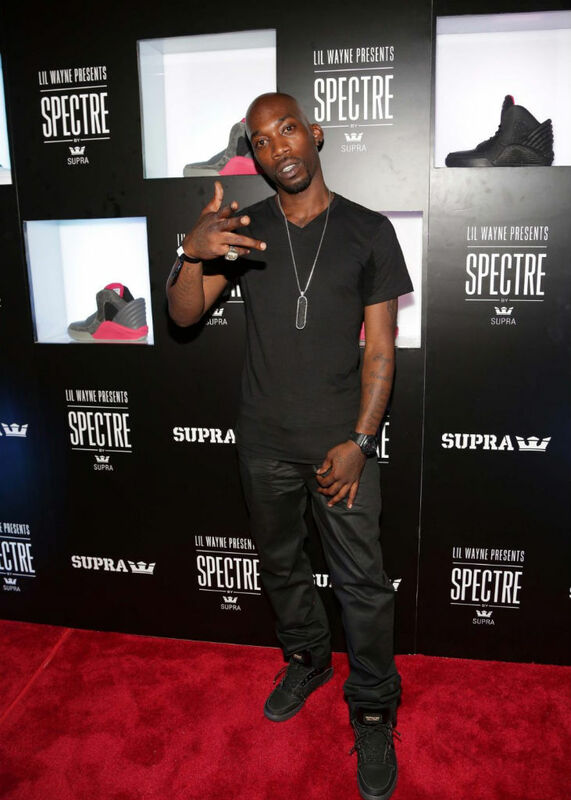 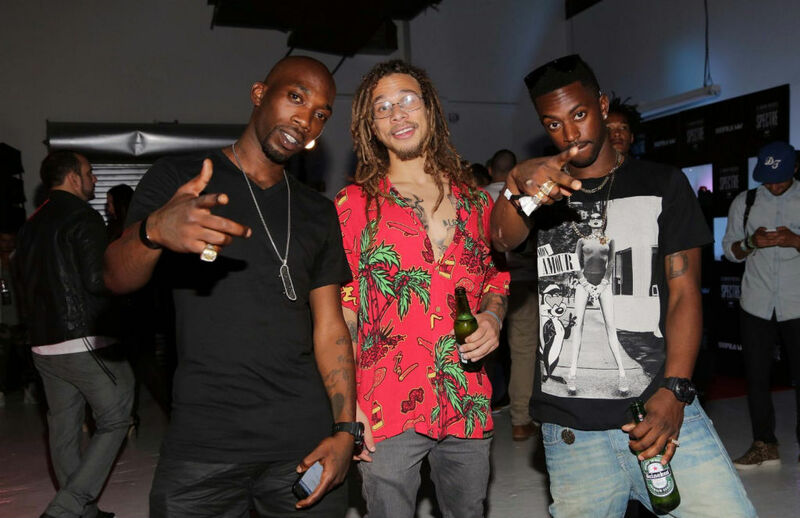 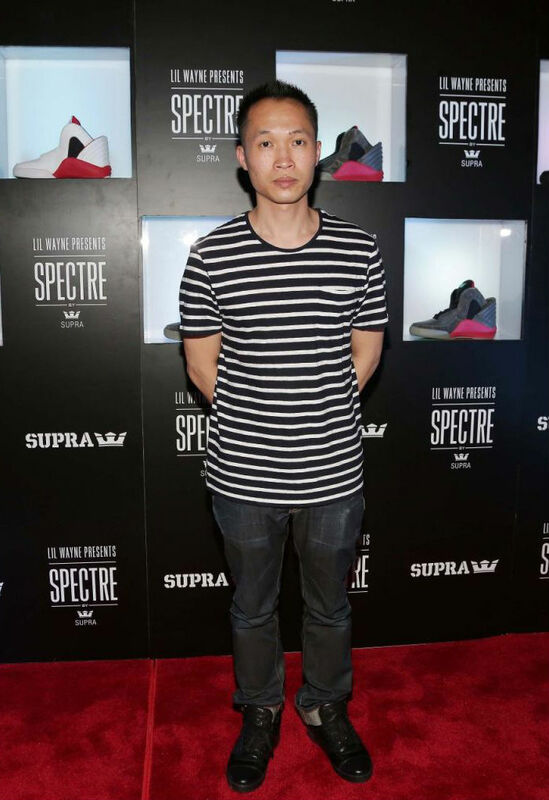 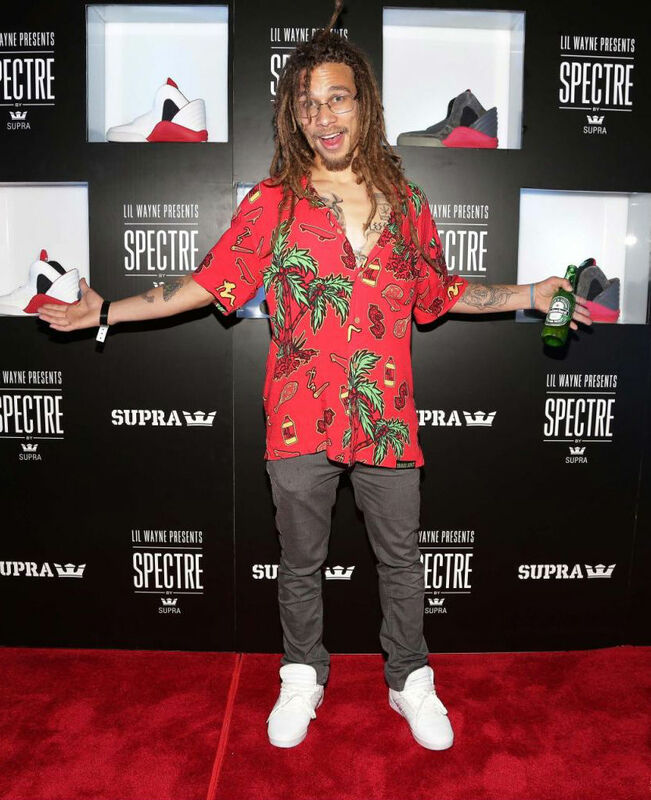 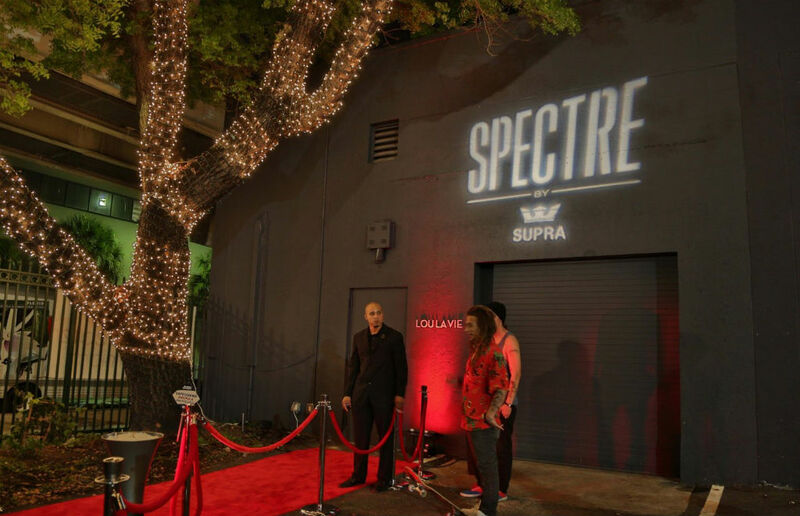 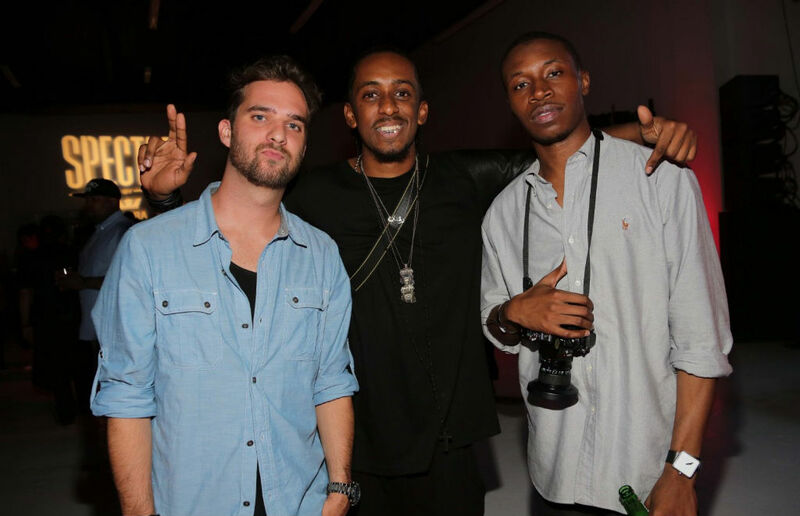 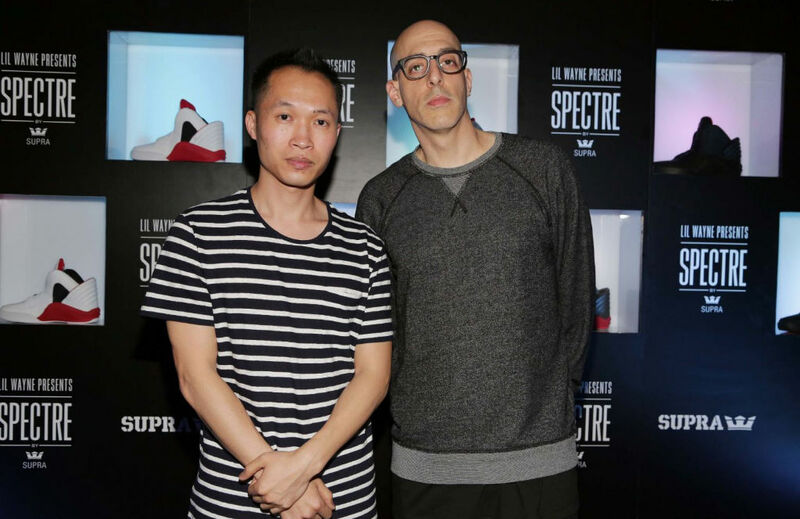 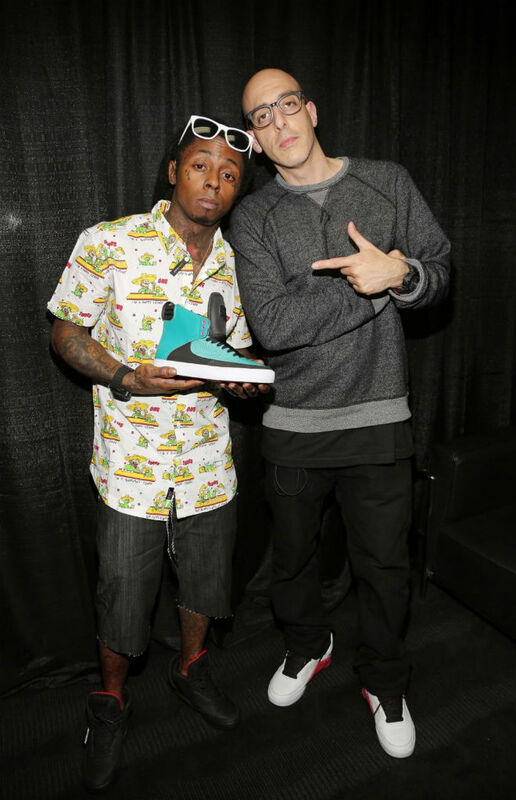 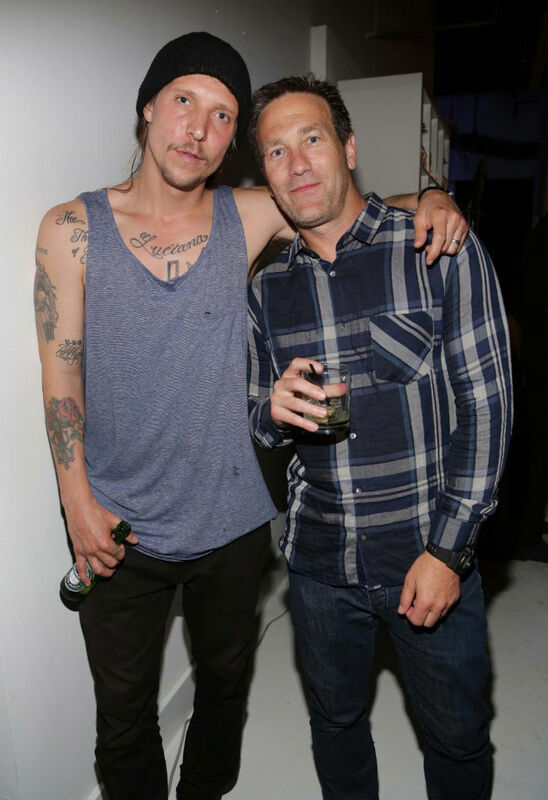 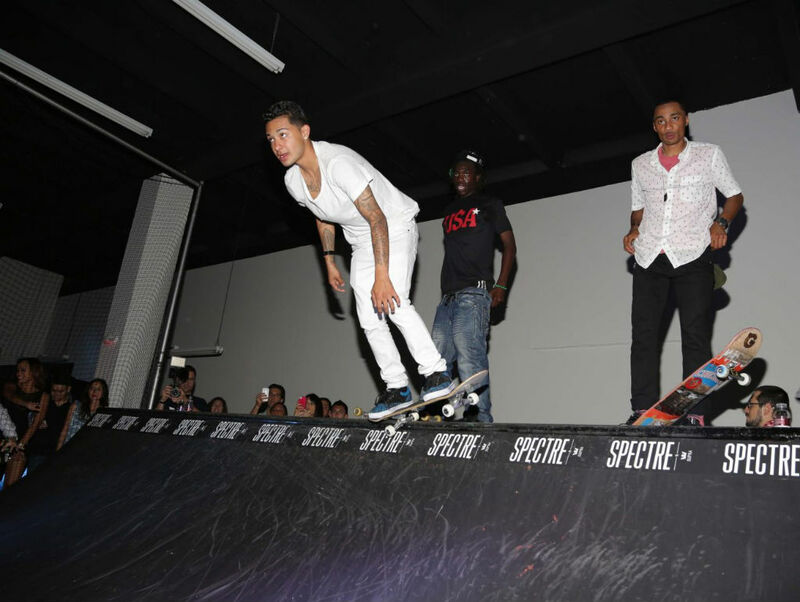 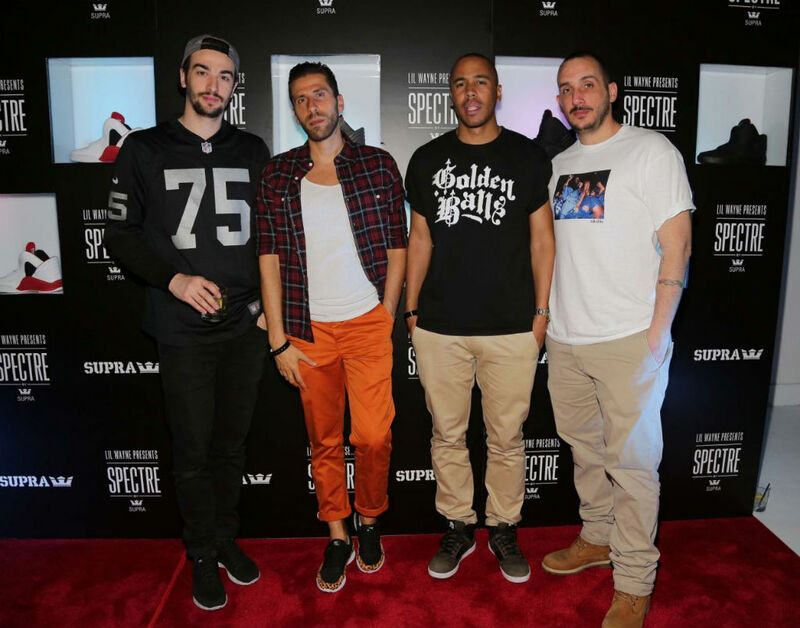 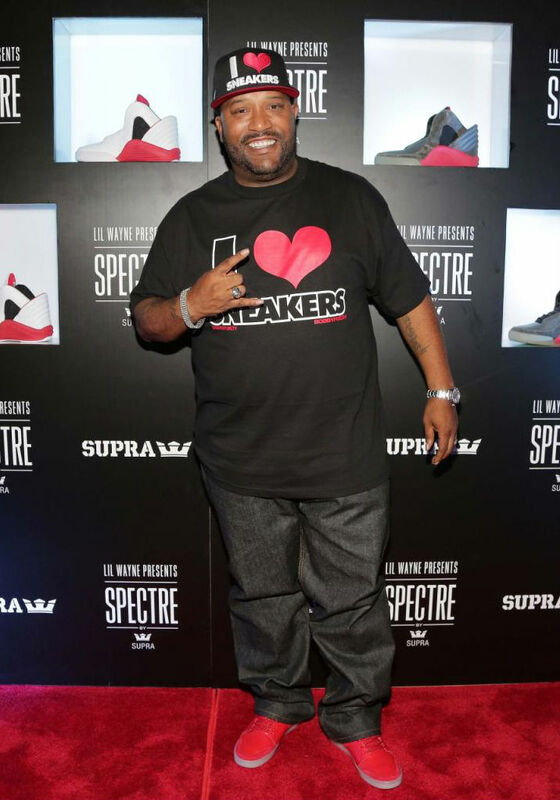 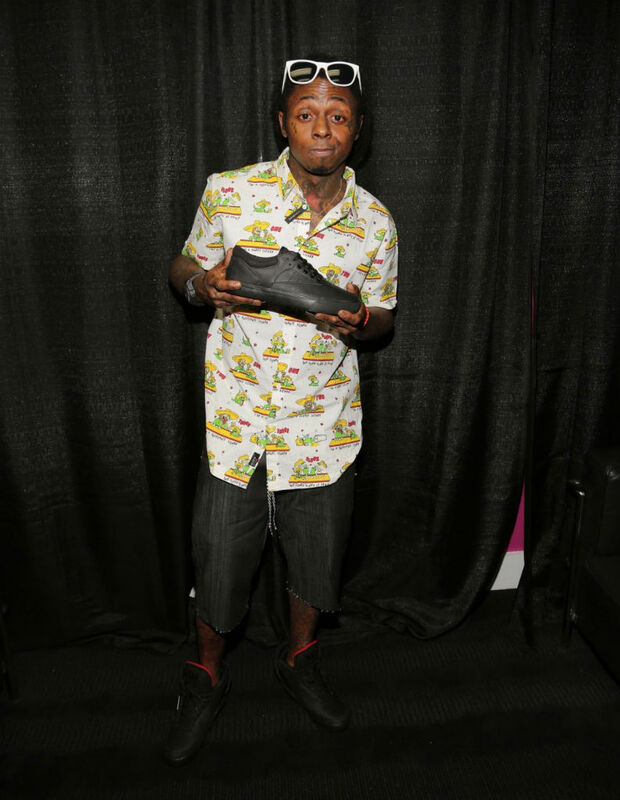 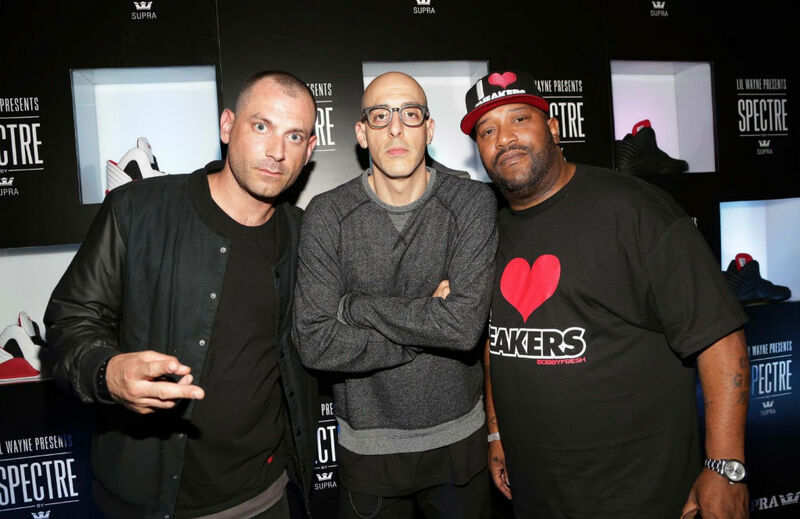 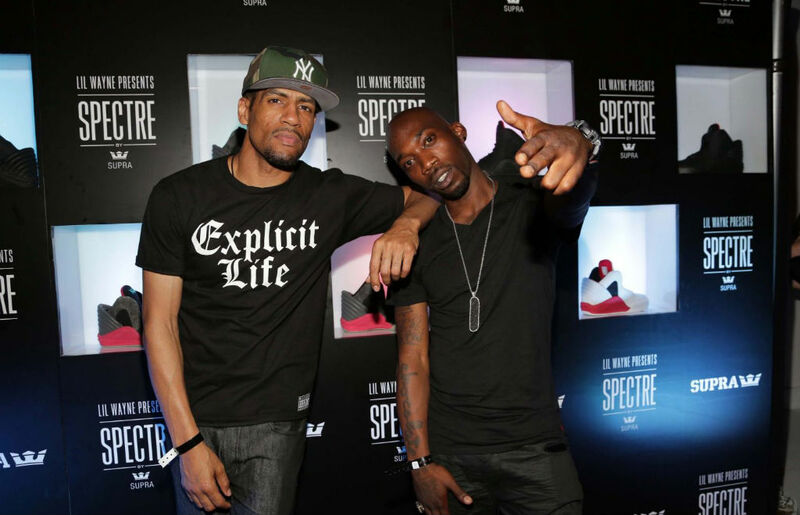 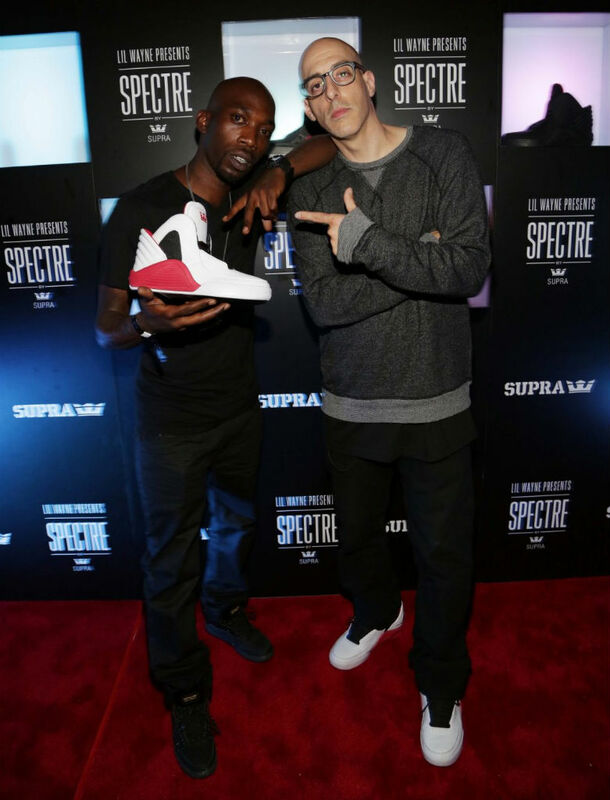 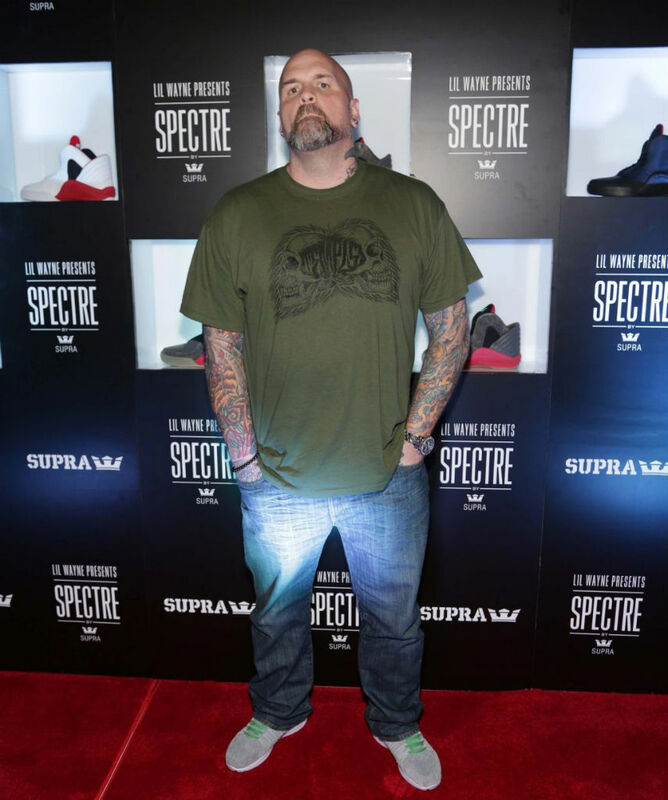 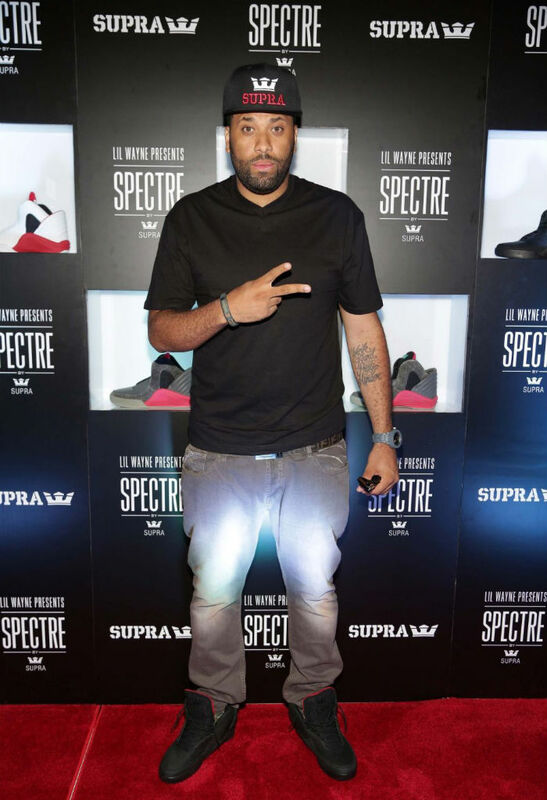 This past Friday, Supra hosted a launch event for Lil' Wayne's brand new Spectre Collection in Miami, Florida. 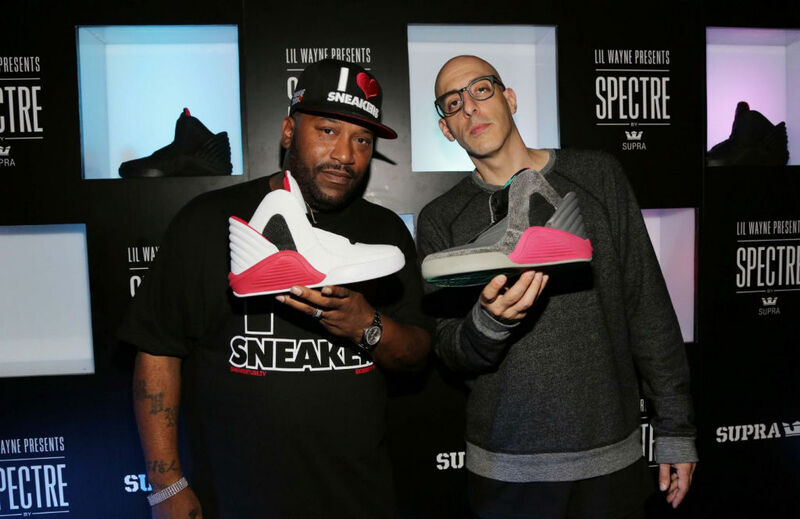 Curated by Wayne himself, Spectre is described as a collection inspired by the art and style of hip hop with a futuristic twist. 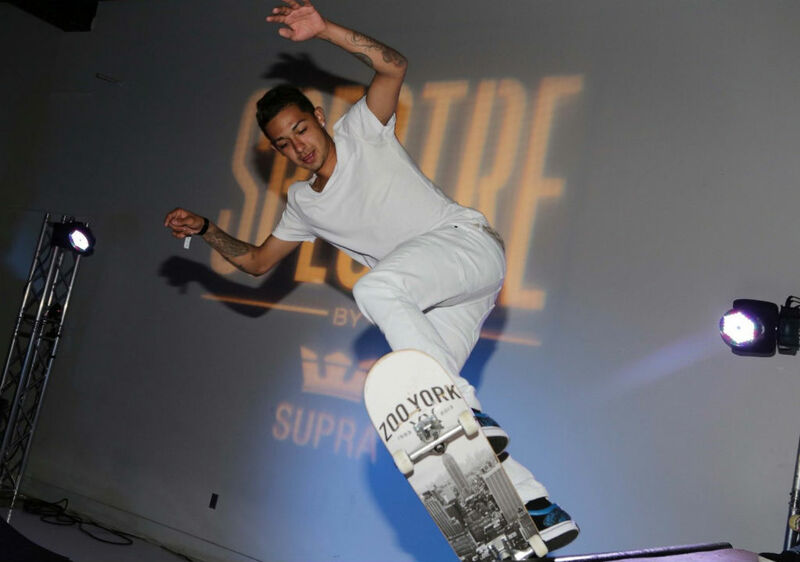 The first Spectre shoe is the Chimera, a high-top characterized by its unique clamshell heel panel. 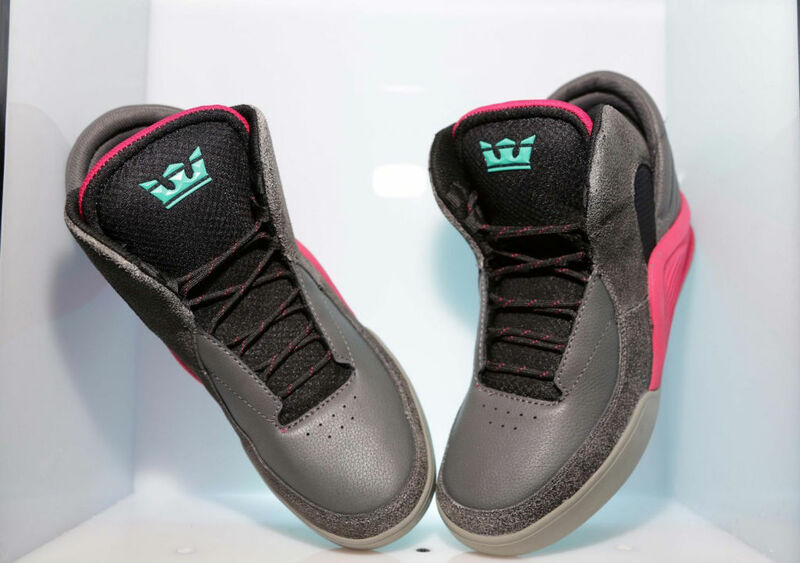 Additional features include a flowing collar, internal lace ghillies, large padded tongue with a stash pocket, and a basketball-inspired sole with SupraFoam cushioning. 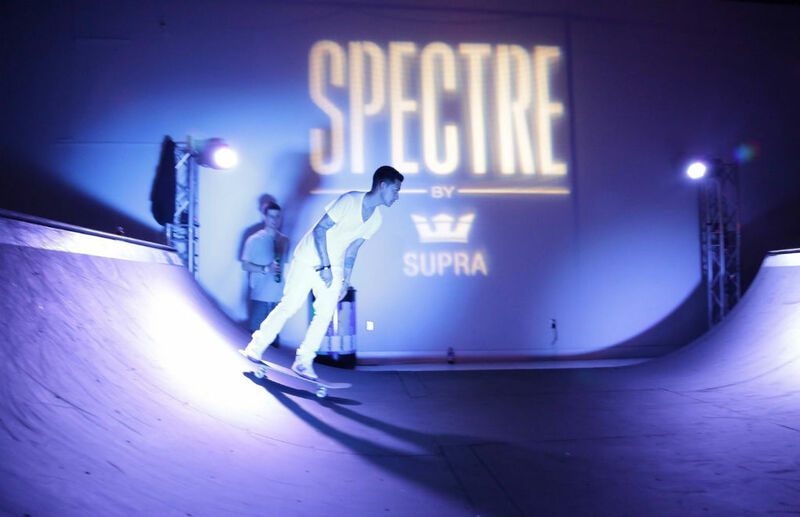 The Chimera is expected to launch this month. 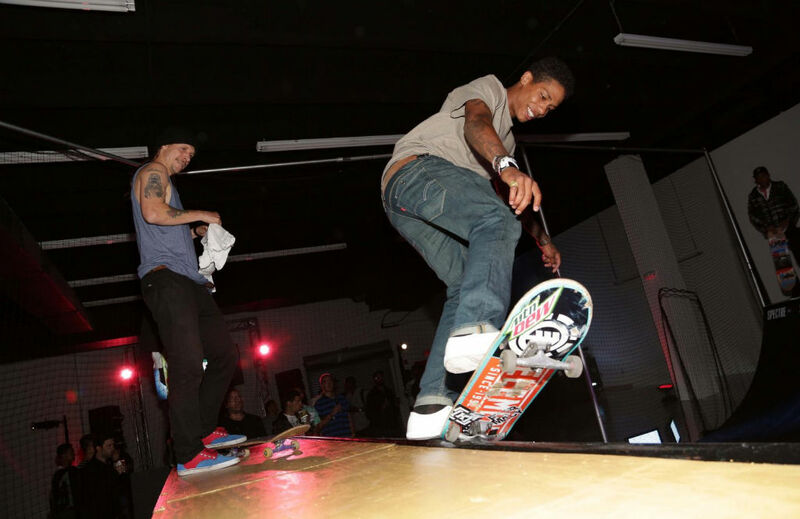 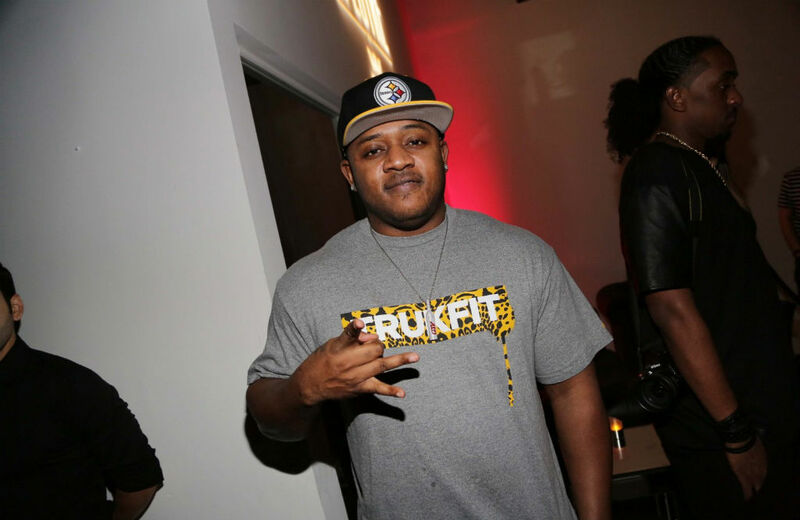 Attendees included Mack Maine, Bun B, Neen Williams, Stevie Williams, Chad Muska, Chaz Ortiz, Erik Ellington, Boo Johnson, Matt Fontana and more. 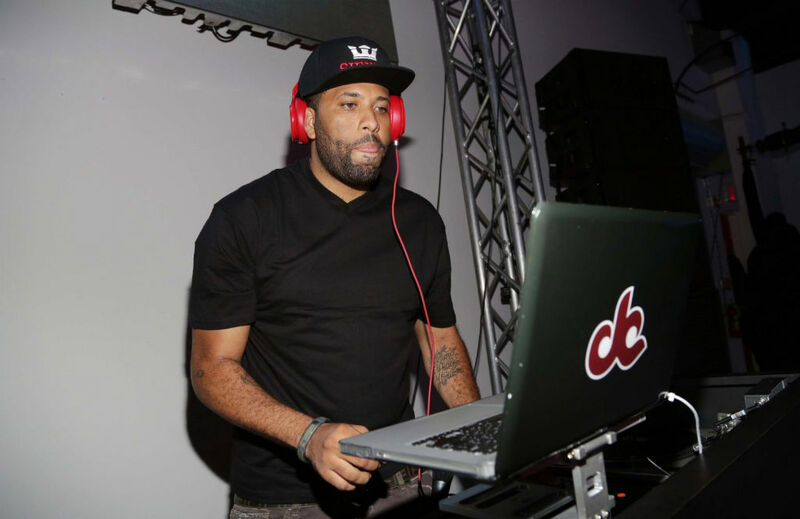 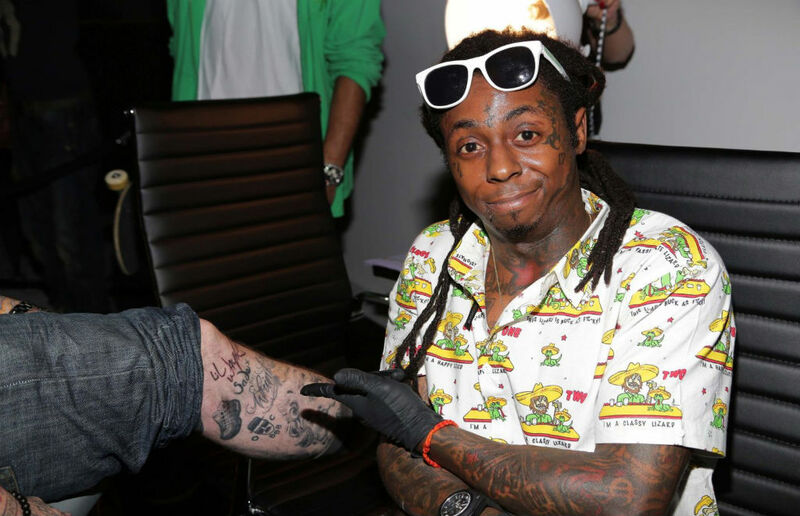 Don Cannon handled music for the night and Wayne even did some tattooing. 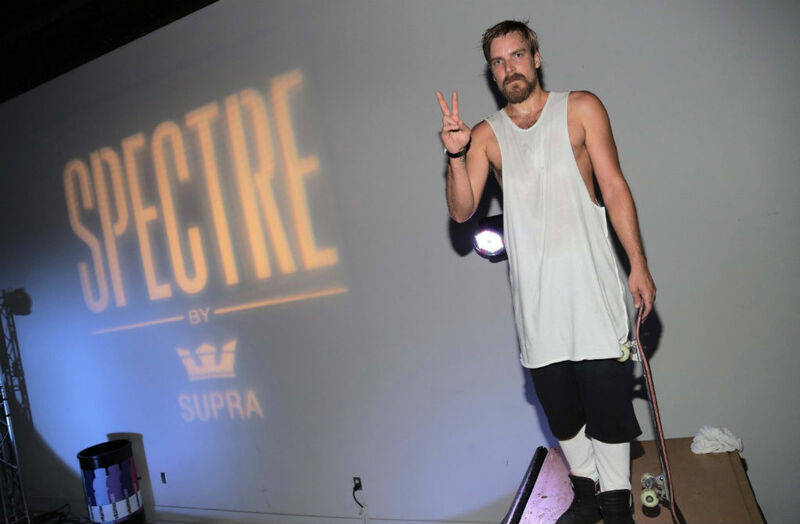 Check out some visuals from last week's launch party and stick with Sole Collector for more on Spectre and the Chimera release.